Our practice nurses work from both premises and run our health promotion clinics including Asthma, Diabetes, Coronary Heart Disease and Smoking Cessation. They also undertake cervical screening, contraception and immunisations. They are available for travel advice. All doctors provide maternity services. 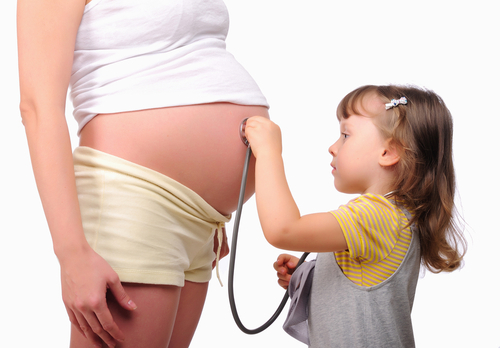 Antenatal appointments are arranged at times to suit the patients and doctors. The practice offers a comprehensive service within normal surgery hours. The practice provides a minor surgery service eg the removal of warts and verrucae by liquid nitrogen and some joint injections. The health visitors work in the practice child health clinics and in the community assessing the health needs of the young, elderly and disabled. They are generally available from 9.00am to 5.00pm but messages can always be left for them by telephoning Bradford 322012 for patients in the Wibsey area or Bradford 322027 for patients in the Buttershaw, Westwood Park area.